Wondering what to get all those special people on your Christmas List? Well, don’t worry, we have tons of great ideas for every person on your list. In this 30-day series, we will have gifts for everyone on your gift list, from the gamer, the tech, and the book worm, to the memory maker, chef and movie lover. Be sure to check back daily for updated links below to help you decide the perfect gift for each person on your list. The links below will be updated regularly as new posts are put up throughout the next 30-days! 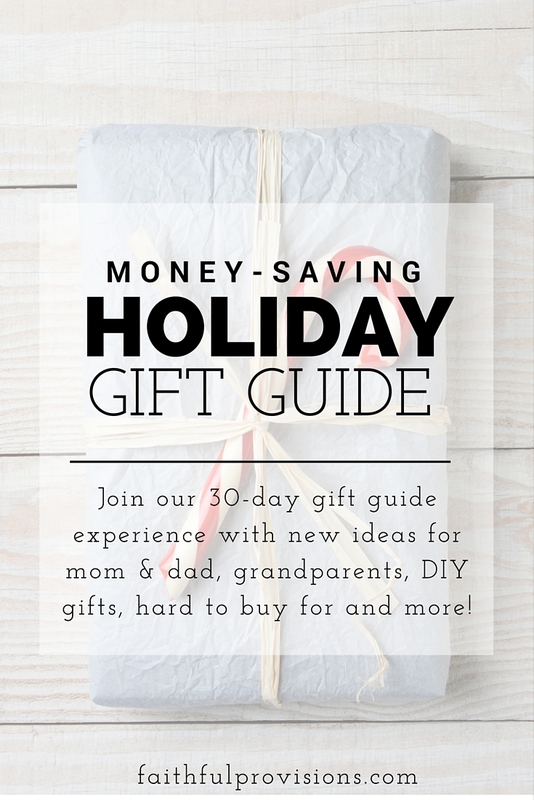 Here are some tips and resources to help make your shopping easier and save more money.